US 50 to SR 48, go 5.2 mi to rt on Horizon Way to lt on Andrew Ct. Corner lot. Pristine! 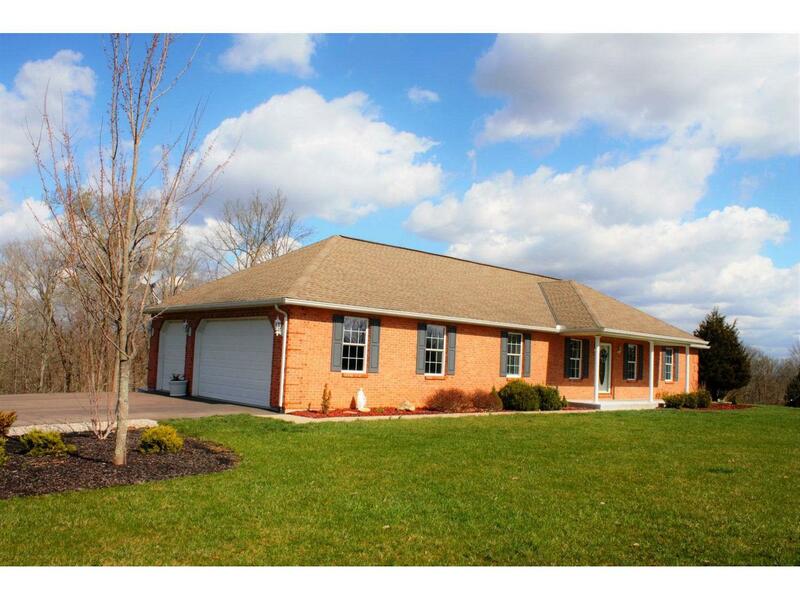 4 bdrm, 3 bth extremely well-cared for brick ranch in L'burg school district on 1.93 acres! Open kitchen/dining rm w/vltd clngs & abundance of cabinets, bay window & walkout to deck overlooking a nice backyard & woods; 3-c attd gar w/ add'l det gar/shed; exterior wood add-on furnace; nicely finished walkout LL w/ tons of storage. NOTE: This property was sold on 7/11/2016 and is no longer available. The details listed below are believed accurate to the date of the sale and are subject to change.